The initial release of the TFDi Design 717 on December 23, 2016 that we initially thought was the end of the journey ended up being the start of an entirely new one. We learned a great deal about aircraft development, product life-cycle, and community management. 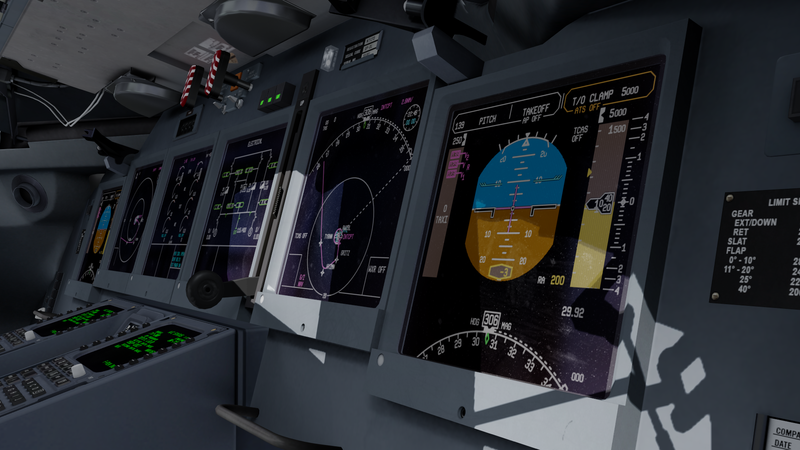 It is with great pleasure that we now announce the release of version 1.1 of the TFDi Design 717. This version is what we originally envisioned when we started the project. The Community Opt-in Beta has helped us research, develop, test, and refine the product over the last year and a half. The customers who aren’t part of the COB will notice a massive number of additions, fixes, and changes, but we’ve selected some to highlight below. And MANY more. For a full list, please visit the changelog here. 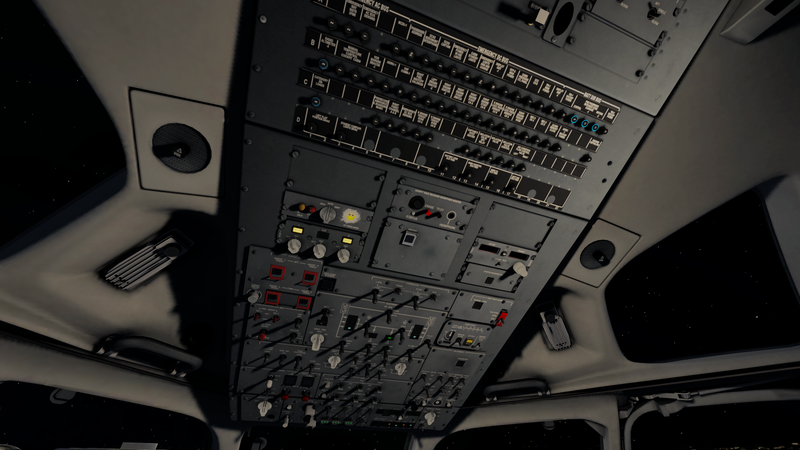 If you already own the 717, the TFDi Design Addon Manager will handle downloading and installing the update automatically. Liveries will need to be reinstalled, as they and external model have changed. To learn more about the 717 and purchase it, visit the product page on our website here. 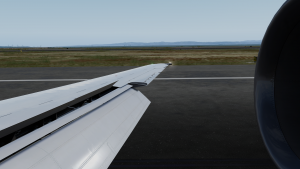 With the active development of the TFDi Design 717 winding down, we will begin to put more focus on upcoming projects. We’ve announced Passenger and Crew Experience (PACX), and that will be our focus for the immediate future. We will, of course, over the coming weeks, months, and years periodically update the TFDi Design 717 with new features or fixes as appropriate, but the rate of development and updates will be significantly slower. Users experiencing issues will still receive the quality and timely support they’ve come to expect from us during development. Although we’ve announced PACX already, we have more projects lined up, but they’ll get their time to shine in the future. More frequent progress updates on PACX and subsequent projects, as we reveal them, should be expected. I’d like to take this opportunity to personally thank every single one of our community testers, customers, and fans for their immense support and patience. Although the road to get here was a little windier than we expected, I know I speak for all of us when I say thank you. 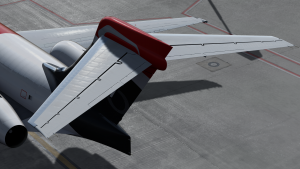 We’re looking forward to seeing the TFDi Design 717 in screenshots, videos, and events. We’re proud to be where we are, and we can’t wait to demonstrate what we’re capable of with our future products.